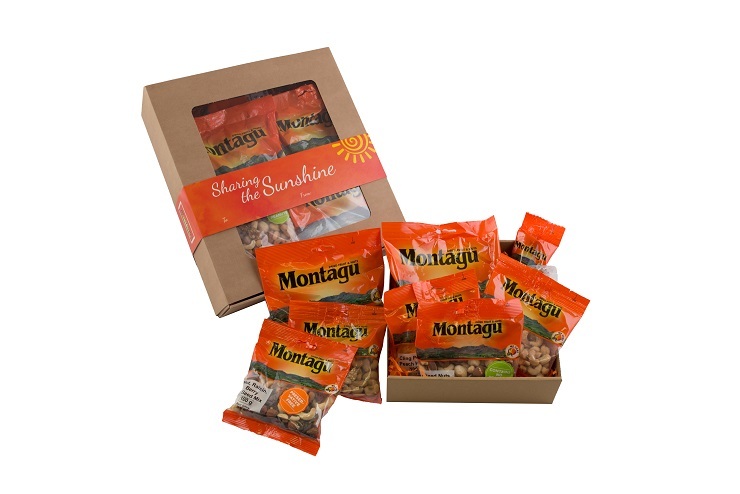 PwC Great Zuurberg Trek sponsors Montagu are giving away an awesome hamper filled with tasty and healthy snacks. The hamper consists of a selection of products to the value of R500. All you have to do is answer the following question: “What is your favourite Montagu product, and why?” Share the Facebook post and tag someone who you would like to share the hamper with. Follow this link to take part in the competition. The competition is open to everyone in South Africa, except employees at Montagu, their families and promotions/advertising agents. The prize consists of a Montagu hamper to the value of R500. In total, there will be one winner in South Africa. The winner will be notified via Facebook. If any winner is uncontactable, or unable to take up their prize, another winner will be drawn. Competition is exclusive to Pwc Great Zuurberg Trek.